If you’ve ever been stranded on the side of the road in Arizona, then you know immediate roadside assistance is a crucial service. 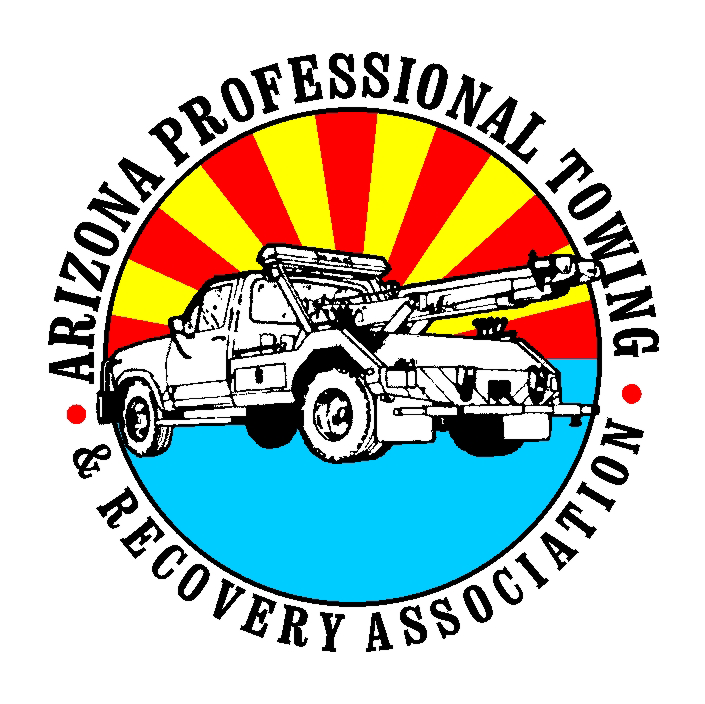 Roadside assistance in Phoenix, Arizona is offered by Charity Towing and Recovery. We are a family-owned and operated towing company that has been around since 2011 and has over 50 years of experience in collision and recovery services. 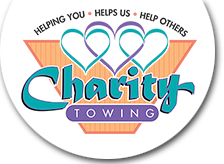 Charity Towing and Recovery is owned by Kelly Guerra and operated by her husband, Ron Guerra. They believe in providing the highest level of customer service. In fact Kelly and Ron give a portion of their profits to charitable organizations including umom.org, a local charity, and the Wounded Warrior project. Charity Towing and Recovery has built a reputation throughout the Phoenix area for being extremely helpful and pleasant, two qualities that are generally only found at a family owned and operated establishment. All of our services are convenient and affordable. They prevent a driver from being stranded, without help, not knowing who to call or what to do. When you call Charity Towing and Recovery our office will dispatch a driver immediately.